Only 45% of B2B marketers have a marketing plan. This means more than half are disorganized, don’t have clear goals, and lack real strategies. It’s like leaves blowing in the wind. They’re just going where ever the market takes them. Don’t worry. I’m going to teach you proven B2B strategies for generating leads and increasing revenue in today’s article. Most of these, if not all, can be executed instantly. You won’t need expensive tools or fancy equipment. Keep reading if you want to learn how to get more B2B leads. You do SEO, right? … RIGHT? I cringe a little bit whenever I see modern businesses not taking care of their SEO; no meta descriptions, targeted keywords, backlinks, etc. If that sounds like Japanese to you, I have some bad news. You’re missing out on sales. Big time. Companies invested over $65 billion into SEO during 2016, and the number has only risen since then. Businesses are beginning to realize the power of inbound — having clients coming to you organically. Doesn’t that sound like a dream? Imagine never having to cold call again or feeling nervous and scared before you pick up the phone. You know how many times I’ve cold called leads? ZERO. And that’s because I’ve always focused on growing my companies through inbound, with SEO as one of the biggest focuses under that umbrella. Optimizing your website for search engines only needs to be done once, and then you can audit it on a regular schedule to keep performance up. Maybe once per month or quarter, for example. I’ve been doing all of this for 7+ years, so I’m going to save you loads of time. Below, you’ll learn how to clean up your on-page SEO and build links easily to outrank competitors and generate leads naturally. Think of your on-page SEO as the foundation of a house. Once you build it, it serves as a foundation and will last for a lifetime. You might have to do some repairs here and there, but it will mostly hold together and keep your business strong. According to Matt Cutts, head of webspam at Google, there are approximately 200 ranking factors with 50 variations each. We’ll never know everything Google wants from us, but we do know many of them. These are some things you can do to optimize your website today to improve rankings and visibility in search engines. 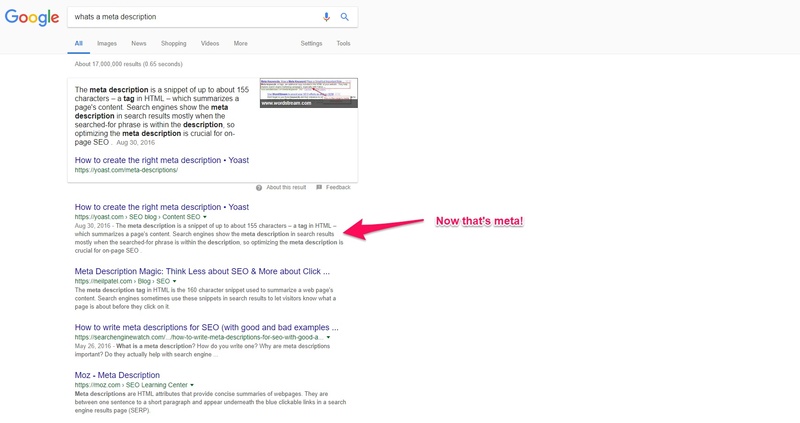 Meta descriptions are the small blurbs that appear under search results. They give users an idea of what to expect if they visit your site, so they are extremely important to write. You should think of them as an appetizer and a way to convince people to click your result. SEMrush found in a case study that increasing meta description length resulted in a 36% higher click through rate. Imagine how many more potential B2B clients you’d get if you just took the time to write a better description. You can see from the above example that Yoast used as much room as possible, and it packs a bigger punch. Also note that keywords are bolded. This has also been proven to increase how many users click through. Use as many words as possible. Add a call to action like “Learn how”, “Read now,” etc. Include questions that users would be asking themselves. Summarize everything users will learn. Mention the benefits of reading your content. Next up is the title tag. This is right above the meta description and URL. It will appear in both the search result and if you hover over a tab in your web browser. Tags tell search engines what your page is about and should always include a keyword. Check out the free website Keywordtool.io if you need to research keywords. Enter in a phrase that describes a page and it will display a waterfall of ideas. If you were a marketing agency from New York, you could use “Marketing Agency NYC” in the title tag of your home page, for example. Have you ever landed on a website and it was slower than a turtle? I’ll click right back to the Google results and find another website. Can you blame me? We’re in an era where you order something off of Amazon and it’s at your doorstep in the same day. Things are fast. And your website should be, too. Did you know that if a page loads slower than one second, bounce rates can increase up to 90%? 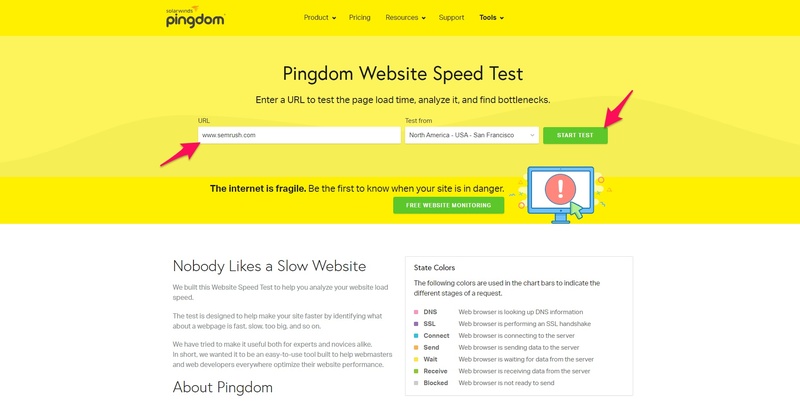 Visit Pingdom’s page speed test and type in your URL. 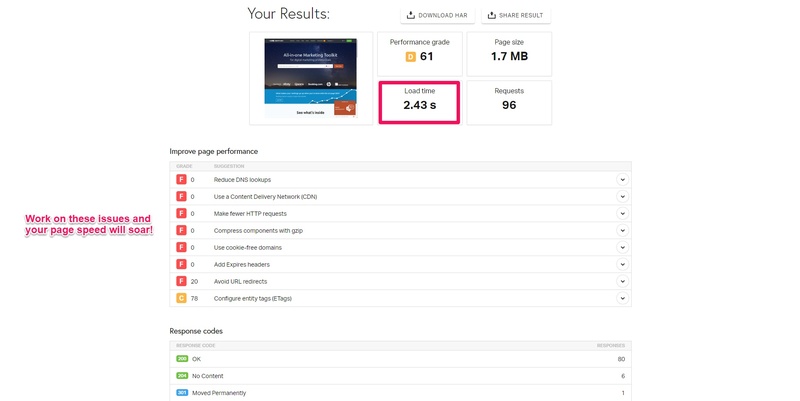 Pingdom will display a rating, load time, and potential issues you could fix to improve website performance — and speed as a result. You should aim for a 1 to 2 second load time. Any more than that and users might as well be jumping on a trampoline because your bounce rate will be so high. Image compression: I use the free WP Smush plugin on WordPress to automatically decrease image file size. This makes images, and pages as a result, load faster. It also creates more space on my hosting servers. A double wammy! Caching: Page caching essentially takes a snapshot of every page and displays that to users instead of manually loading the site from scratch every time. This improves bounce rate, page speed, and the overall user experience. Not all URLs are friendly. Okay, that was a bad joke. However, the structure of your URL is important for SEO and how users interpret a page. It’s simple. A URL should be as short as possible and will preferably include a keyword. It’s such an easy win, but you’d be surprised how little websites take the time to do it. Are you one of the marketers that dreads building backlinks? You think to yourself: I don’t know how to scale it or do it properly, and the competition already has a gazillion links, anyways. Well, let me tell you two things. Firstly, I’ve been there myself, but now I’m super confident when it comes to backlink building. Secondly, it’s all about quality vs quantity nowadays. If you nail the evergreen strategies for link building, you’re set for life as a marketer and won’t need thousands of links to rank for high competition keywords. 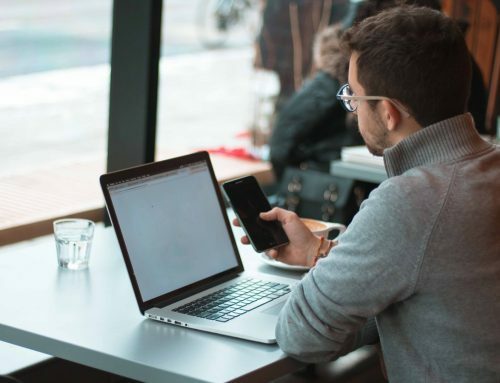 With that being said, here are some timeless ways to start building links to grow your B2B business and get more leads from search engines. I know, I know. You’ve heard it a million times already. But I have to drill it into your head. Guest posting remains as one of the best ways to build backlinks in any industry. You gain referral traffic, brand exposure, and authority — all at once. Not many other strategies can say that. The keyword should be industry or niche related. The following footprints are commonly used phrases for websites that offer guest posting placements. When you find a website you’d like to guest post on, read their guidelines thoroughly. Don’t underestimate the power of genuine outreach partnered with great content. Many webmasters are looking for good resources to include in their content, and it creates a fantastic link building opportunity. This first implies that you have great content to begin with. You do produce content, correct? If not, I’ll be showing you how to perform B2B content marketing later. For those that do, audit your blog posts to find the best of the best. Those monster 4,000+ word pieces are ideal. As Brian Dean from Backlinko says, you need to create linkable assets. A 500 word article that packs no value isn’t worth linking to, but a long form blog post that’s practical and entertaining is. Then it’s time to search Google for similar content. You don’t need any special operators or footprints — just type in any relevant phrases. Gary Vaynerchuk said that he went through all 100 pages of Google results reaching out to other sites when he started his wine series on YouTube. You want to have that level of dedication. By 2020, 50% of advertising budgets worldwide will be put towards digital channels. That’s not to say that print doesn’t work, because it does, but you’d be nuts not to advertise online. You don’t have to dump $10,000/month into Facebook ads to see results, either. I’m going to show you FREE strategies to advertise your B2B business. Local citations will land you local clients and generates a backlink at the same time. You can get a free online Yellowpages listing by filling out a quick form on their website. Enter your phone number and email to ensure that your business isn’t already listed. On the following page, fill out the business and contact information. Once your information is accepted, it will be live for the world to see. Add a photo and ask previous customers for reviews to act as social proof. Google holds over 75% of the search engine market share. 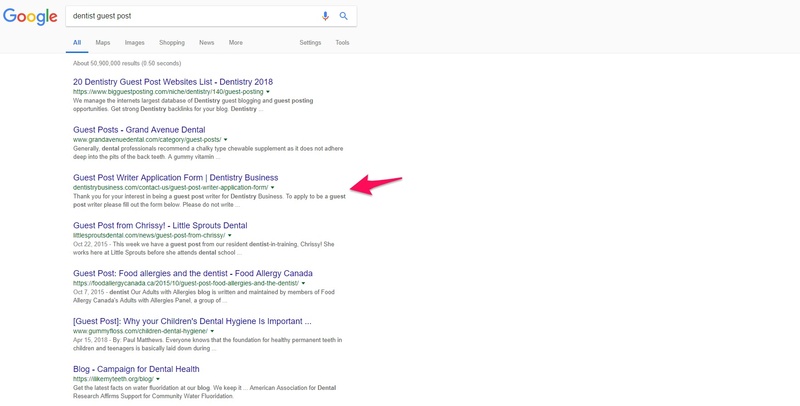 While it’s awesome that you’re working on SEO, they also offer a free business listing you should take advantage of. You’ve probably seen it hundreds of times before, as it’s displayed right on the search results. Get started by visiting the signup page here. The steps are straight forward. It will ask you to enter your business name and basic information. You will also need to verify your account by entering a code they will send you in the mail. This is to confirm your physical address. Include local related keywords so you’re one of the first results users see. Make sure you start building up reviews to make the top of the list, as well. The default maps application on Apple devices is Apple Maps. By creating a local listing, you’re essentially placing your business in front of every person that uses an Apple product locally. You can begin by visiting the homepage, and you’ll need an Apple ID if you don’t have one already. Locate your office or work location from the map, and complete the rest of the your profile. After you’ve finished, send it in for review. If there’s any issues with your application, Apple will notify you what to tweak. Every business needs to be producing content. No ifs, ands, or buts. The first step is to create. This gets relevant users coming to your website or other channels. Then you promote your content through social media, email marketing(more on that later), and outreach. Finally, you convert. By offering demos, free consultations, and other value, you hook regular users in to become paying customers. Look at Gary Vaynerchuk for example. That man has grown his following into the millions upon millions by offering free content — YouTube videos, blog posts, podcasts, etc. 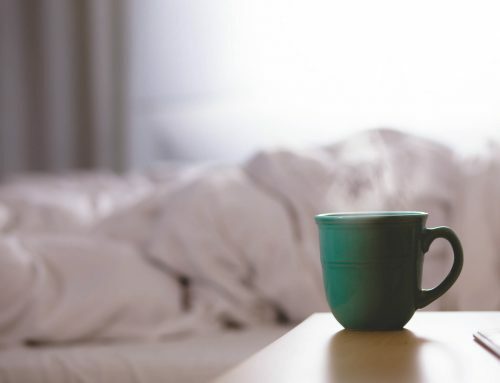 Even if you’re in the unsexiest industry, you can produce content to attract clients. Here’s how. You can branch off and repurpose content later, but it’s ideal that you choose one form and master it. In my opinion, blogging is the best way to begin. Odds are that you use WordPress or another platform with a built-in CMS, anyways. Imagine this: You run a B2B lead generation business, and mainly work with blockchain clients. 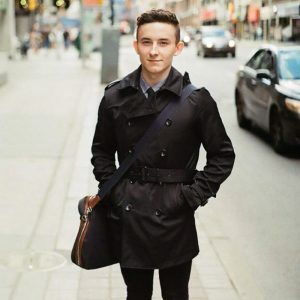 Do you think creating content around e-commerce, SaaS, or related topics would interest them? The main premise of content marketing is to draw in users that match your ideal client as closely as possible. 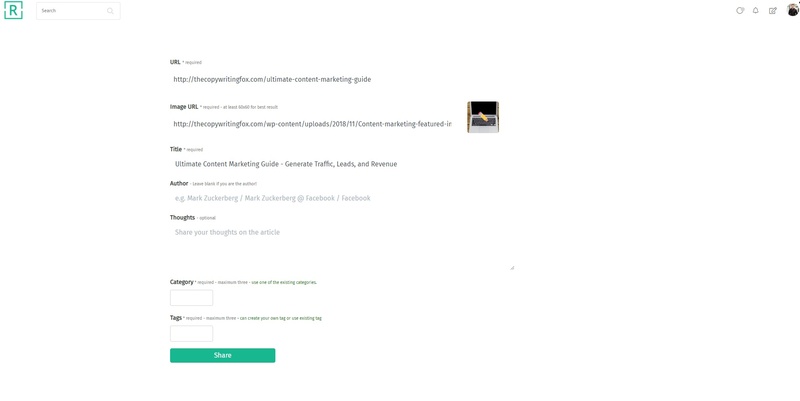 That’s why you should use tools like BuzzSumo to find relevant content ideas in your niche. Check this out — I typed in “content marketing,” and it shows me the most shared and viral posts. On a related note, I watch this YouTube channel called Income School, and the hosts talk about making a hit list of topic ideas for blogging. While you’re researching topics with BuzzSumo or scouting out competition, write every idea down in a spreadsheet. When you go to produce content, you’ll already have plenty of topics to run with instead of sitting there twiddling your thumbs. It doesn’t matter if it’s a blog post, video, or podcast. All great content share the same traits. 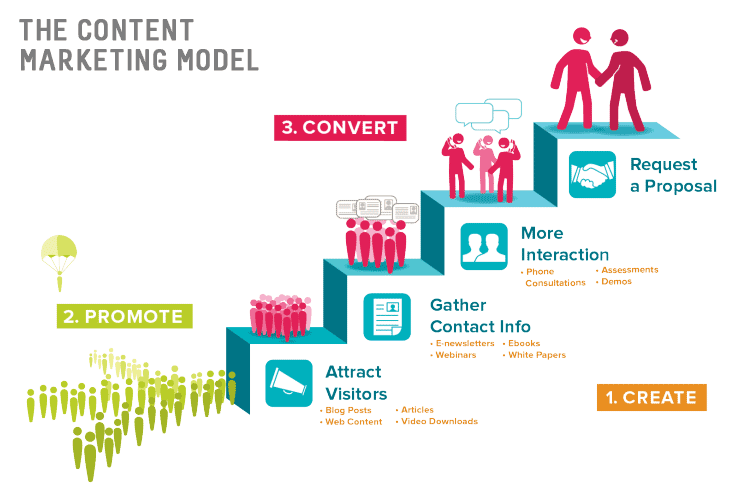 To generate more leads from your B2B content, focus on implementing the following strategies. Make it practical: When a user consumes your content, it should teach them exactly how to do something. Lead them step-by-step through the process of whatever you are teaching them. Offer tools and resources to make it easier, as well. Casual tone: Even if your target market is NASA scientists, a casual and conversational tone is always best. It makes your content more personal, relaxing, and easier to consume. No one is impressed by your big words, and even if they understand the jargon, they’ll appreciate you making it simpler. Relevant: Once again, brainstorm what your ideal clients are asking, what problems they are facing, and what they are interested in. Create content around these things and it will connect with them on an emotional level. Have you ever seen a chameleon change its form to adapt to its environment? That’s what you need to do with content, too. 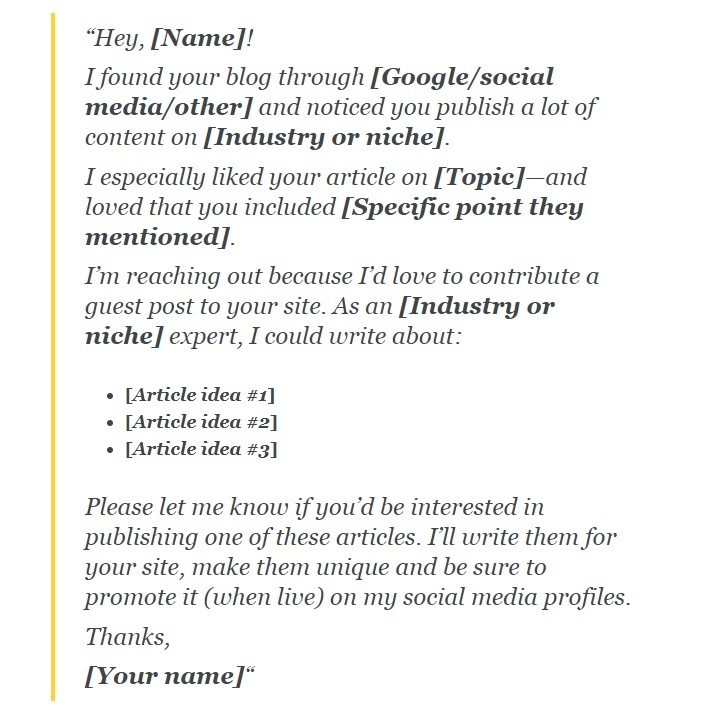 Let’s say that you write an epic 3,000+ blog post. The next step is to repurpose it into different formats. Change it into a slideshow for Linkedin’s Slideshare.net. Make it into a podcast for Soundcloud or iTunes. Use Canva or Visme to take the main points and place them into an infographic. That one piece of content can be turned into a dozen different formats to increase your reach, traffic, and the amount of backlinks you earn. Sure, your content eventually will be bringing in more organic traffic than you know what to do with, but that takes time. Before that waterfall of users comes pouring in, you need to be promoting your content to get immediate traction. Once you’ve published your article, video, or whatever it may be, I recommend posting it on Reddit. With over 300 million users, you’d be crazy not to include this in your B2B marketing plan. Visit any of these communities and create a post from the top right. You can either submit a link or text post. Some subreddits allow both, while others will only allow one. If you can submit a link, that’s the quickest and easiest way to use Reddit for promotion. You just need to add a title and you’re good to go. Now, if you have to submit a text post, I recommend creating a summarized version or extra facts within the body. Don’t just link to your post or you’ll get banned. The key to success on Reddit is providing value and engaging. 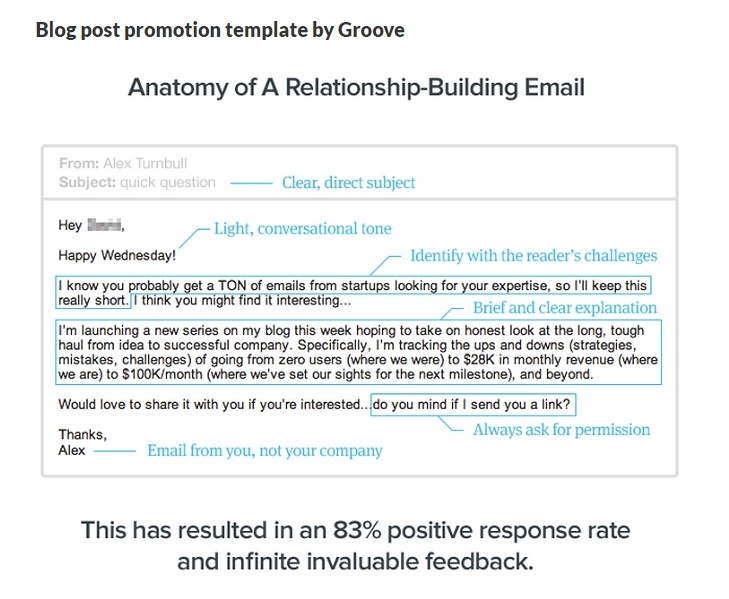 No matter if it’s a compliment or ruthless critique, respond nicely and comment back. 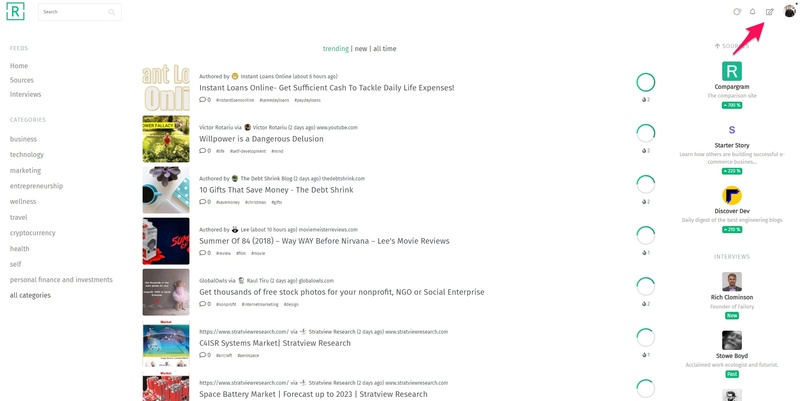 After you’ve promoted your content on several subreddits, head over to Readory.com. This is a new content syndication website I came across that will help you drive traffic to your site. Every submission you do will also result in a high quality backlink! Sign up with Gmail, Twitter, or Facebook, and click the submit button on the top right. Then, choose the first option of sharing content you’ve already created. Lastly, paste in the URL and it will fill out most of the information for you. You just need to add the author name, some last thoughts, and tags. You can only post once per hour, but that’s more than enough to steadily promote your new articles, videos, etc. Generating business to business sales doesn’t have to be hard. Improve your page speed, optimize meta descriptions, and include keywords in a natural way. Then, begin building backlinks through guest posting and outreach. Take your time and focus on quality over quantity. A few links that take sweat equity to earn are worth more than hundreds of spammy links. This will create the base for your website. The next step is to start taking advantage of local business citations — Yellowpages, Yelp, and Apple Maps to name a few. Lastly, start producing content! There’s a reason some big companies are writing hundreds of blog posts per month. And that reason is because it generates leads passively. Blog posts, videos, and podcasts are the easiest way to begin. Repurpose them into other formats to expand your reach and promote the hell out of them. Social media, Reddit, Readory, you name it. Get it in front of as many people as possible, and over time SEO will do its thing. What are you waiting for? Start using what you learned today!